Four: The average number of times I will check the Alarm section of the Clock app on my iPhone every time I go to bed the night before I teach a 6:00 AM SoulCycle class. Twelve: The number of times I checked the Alarm section of the Clock app on my iPhone the night of March 15, 2017, the night before I taught the inaugural class for the Rittenhouse Square studio in the heart of Philadelphia, PA. I had allotted myself too much time the morning of March 16, which is all too characteristic of me — and, allegedly, all too Aquarian of me. This time, however, the overcompensation of time served a purpose, a time to reflect on where I was that morning and how it all came to be. I still can remember leaving Philadelphia to attend college in New York City, with a peace sign in the air and little desire to look back. Admittedly, I was so over Philly and excited to move on to a bigger, better place to call home. In between leaving and returning to Philly, I had earned an undergraduate degree in business, worked for a global corporation, found SouCycle, zeroed-in on what made me happy, left my job at that corporation for SoulCycle, moved to Chicago because of SoulCycle, lived in eight apartments, experienced love and loss, and found that I can truly live anywhere and feel… at home. Though I was ready to uproot from Philadelphia to another city several years ago, there was something that always prevented me from feeling that any of the places I lived other than here felt like home. Sure, I had people and experiences that led me to feel at home, but I never reached that all-encompassing feeling of being home that I would experience every time I visited Philly since my leaving. Yes, it can be a matter of semantics, but I think there is a difference between feeling at home and feeling like you are home. More specifically, the feeling of being at home is more abstract while the feeling of being home is more concrete. I am lucky enough to have developed an understanding of both. I consider myself the luckiest to be able to encounter both sides every day. 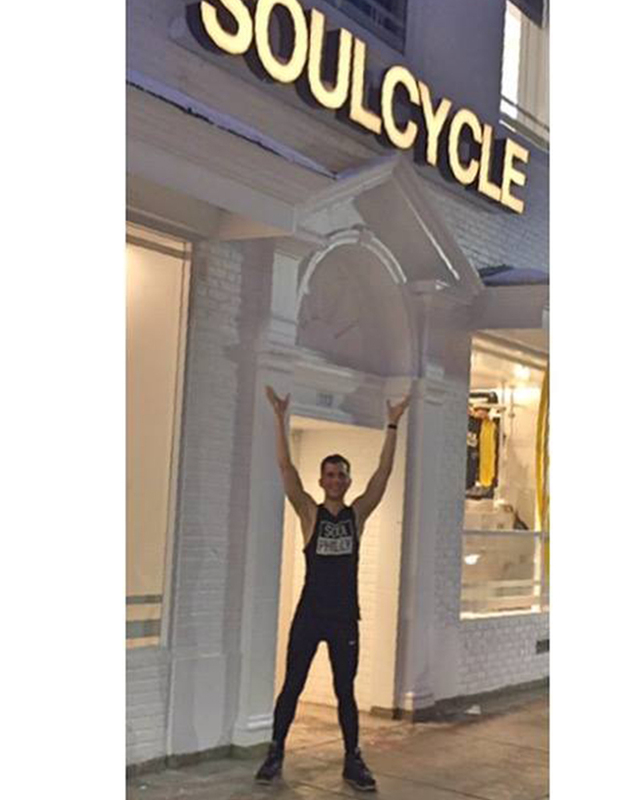 When I first visited SoulCycle in May 2013, having lived in New York City for four years at that time, I finally felt at home there. 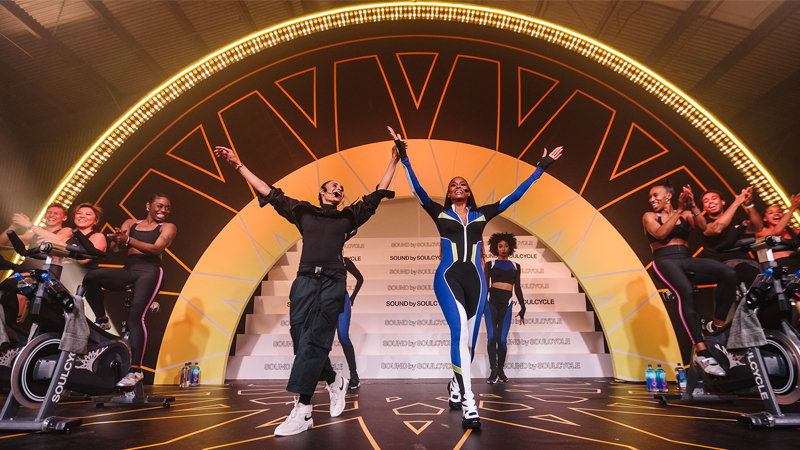 I had found a space where I found the freedom to move as loudly and boldly as I possibly could, feeling encouraged and not judged. 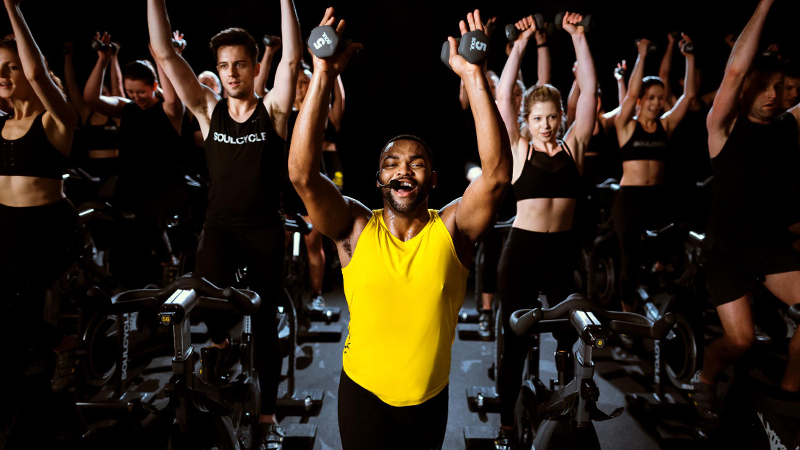 I always mention to my classes that SoulCycle is the only place that I’ve felt that same dance-in-your-underwear freedom I feel when I am actually at home. Of course, here the clothes are kept on, but that purest form of self expression is present… and all of the freaks are coming together to wave their flags high. 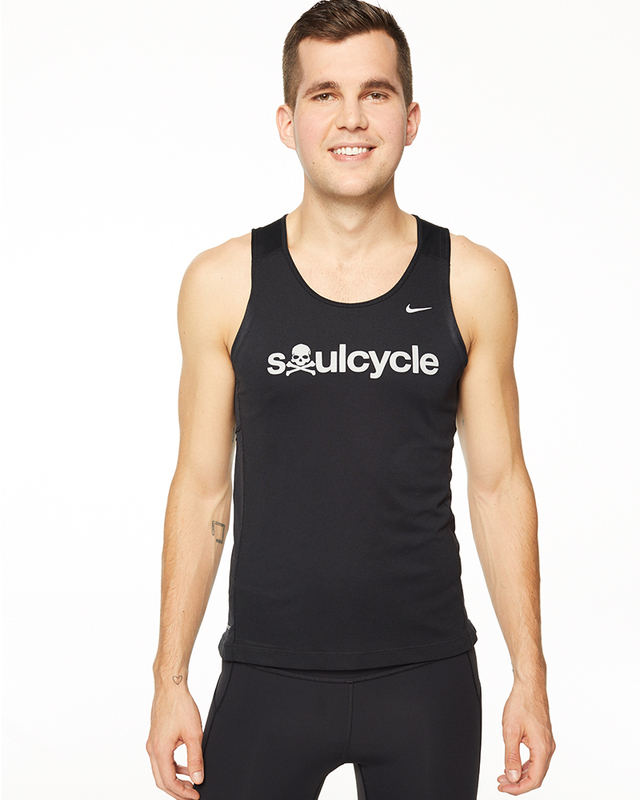 Ever since walking into my first SoulCycle studio, I’ve visited and/or worked at several studios in six different states. Every time I have walked into a studio, whether new or familiar, it comes with that same relief of shaking off the weight of the world that we experience when we take our first few steps into where we live at the end of the day. So almost seven years in New York City, followed by close to a year in Chicago, I have returned to the place that never lost the feeling of home. It is a move that has never been questioned. The morning of March 16, 2017 further solidified that. 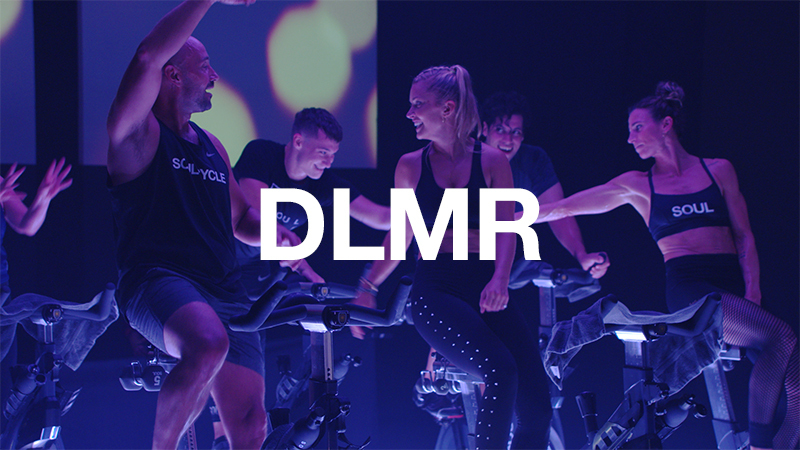 True, I can teach in any SoulCycle studio and feel at home with myself, but there truly is no feeling than bringing the place where you feel most at home to the place that will always be called home. To Philly, with — brotherly and sisterly — love. 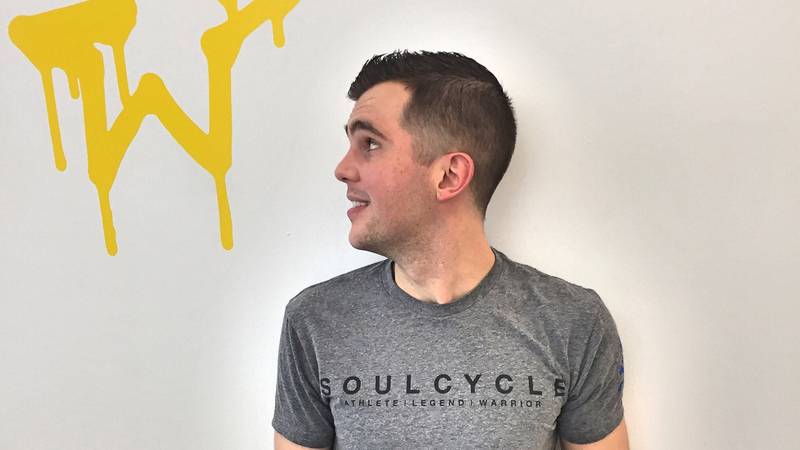 Catch classes with RYAN L. at Ardmore and Rittenhouse Square! Want to ride? 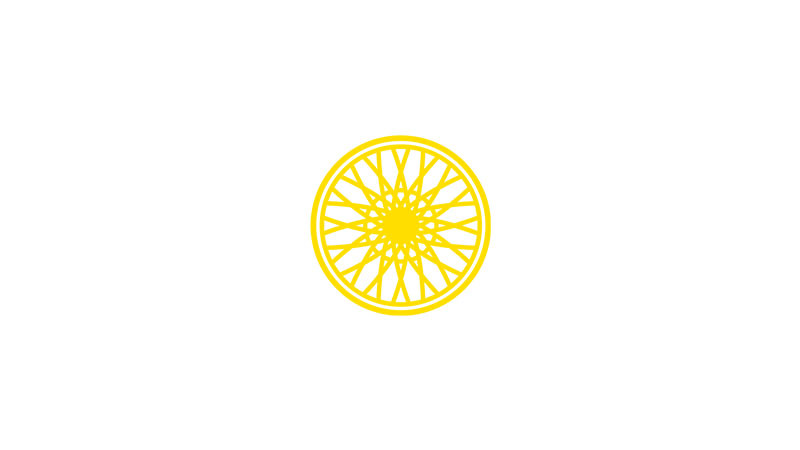 Grab a series HERE and book a bike!